Inspiration comes at idle moments. We all want to matter, to be important. Communicating that we are busy makes us feel that we are meaningful, that we must matter. Last year, I created a Dr. Seuss WebQuest for my 5th Graders. Please feel free to use it to kick off Read Across America Day and Dr. Seuss’s Birthday with your class. 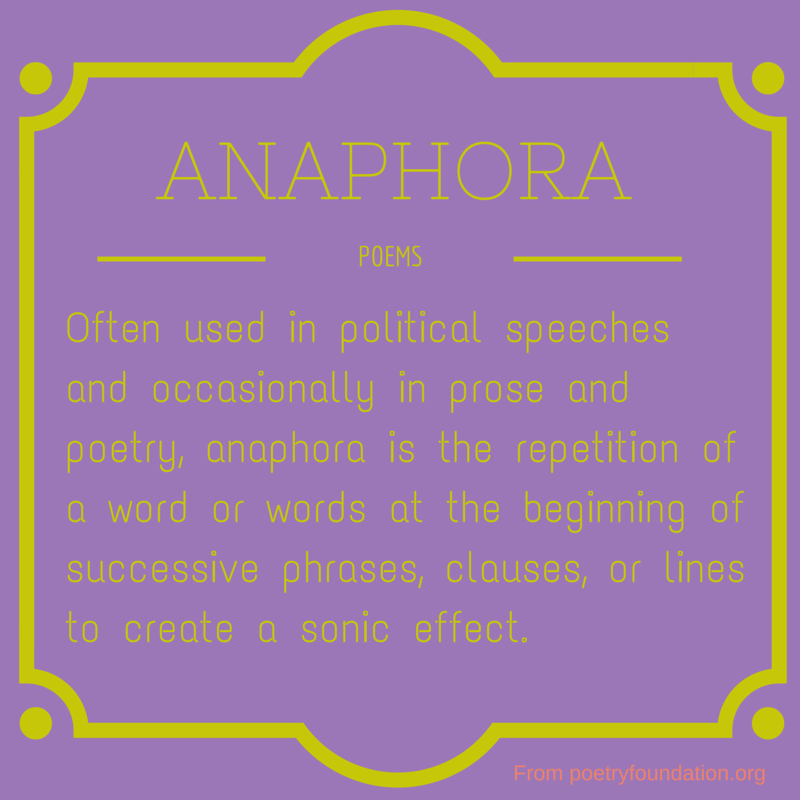 This activity is best for Grades 4-6. My class had a great time exploring Dr. Seuss and his books throughout this quest last year. I anticipate it will be just as big of a hit this year. 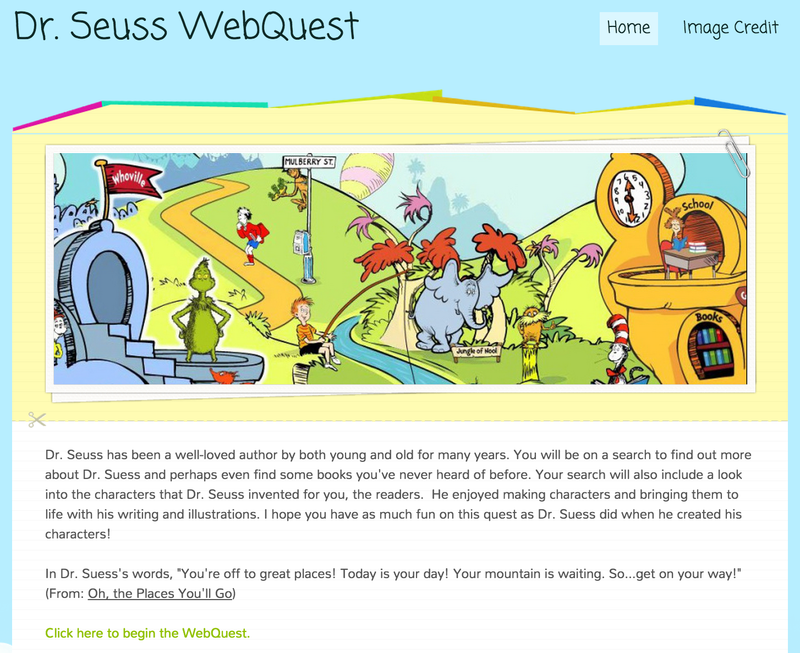 Project Idea: Students complete a WebQuest to learn more about Dr. Seuss and his books. They then use this to inspire them to create their own Dr. Suess characters. This WebQuest is motivating to students as it allows students to explore and learn at their own pace. In Dr. Suess’s words, “You’re off to great places! Today is your day! Your mountain is waiting. So…get on your way!” (From: Oh, the Places You’ll Go) – Click HERE to view and begin my Dr. Seuss WebQuest. I use the Dr. Seuss inspired characters created by students for another activity that I will post about later. About Read Across America Day – March 2nd is National Read Across America Day and Dr. Seuss’s Birthday. In elementary schools, this day (or a portion of this day) is set aside to celebrate reading. This annual celebration takes place on March 2nd each year, Dr Seuss’s birthday, and exists to raise reading awareness and motivate students to read. My school also kicks off One Book, One School on this day.